To introduce students to the concept of embedded systems, it’s methodology and technologies. This chapter will familiarise students with the major software and hardware for embedded systems, modelling techniques and behaviour analysis of designed embedded systems. 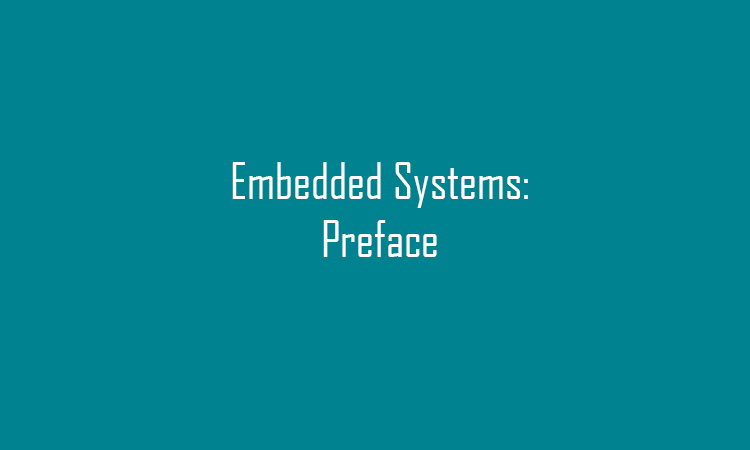 Easily define embedded products, and know the basic concepts of embedded systems. Be familiarised with embedded sowtware and hardware building systems. Perform low- and high-level design of embedded products. 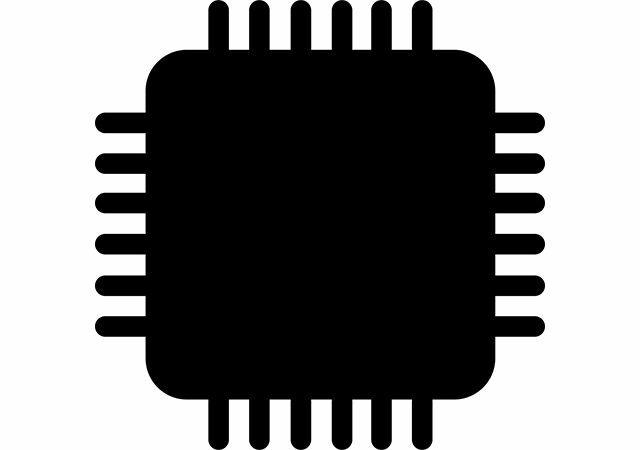 Be familiar with the platform and architecture of microprocessors, memory and other components used for embedded systems design. Perform a coding of microcontrollers in accordance to tasks. 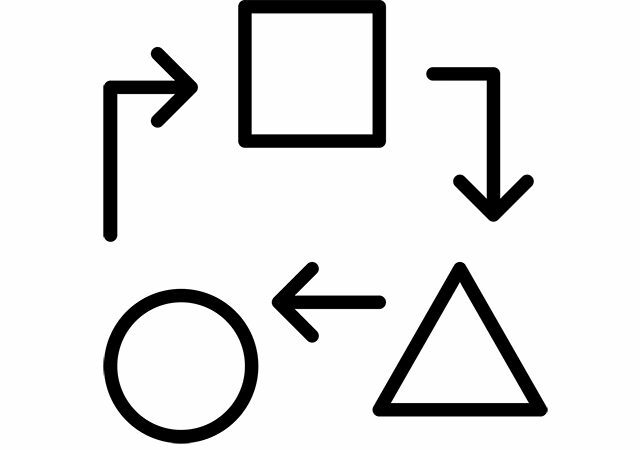 Introduction and basic concepts of embedded sysytems.